Carrie Underwood’s 2019 ACM Awards included some real hot and heavy, um, breast pumping. Underwood gave birth to her son Jacob Bryan two and a half months ago. 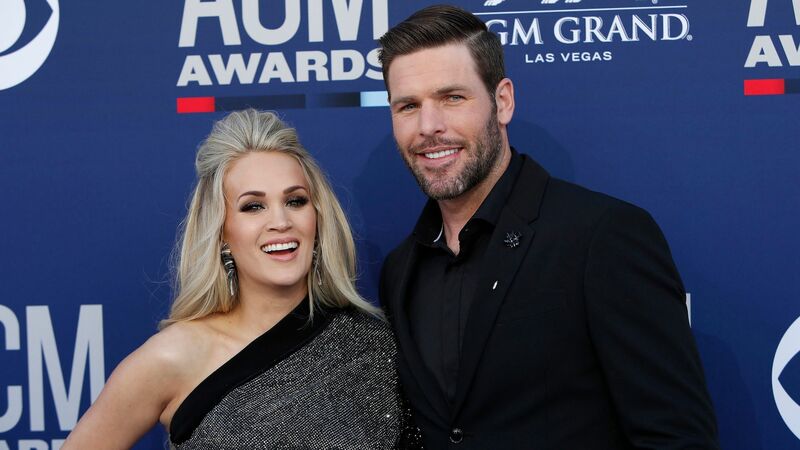 Jacob is her second child with husband Mike Fisher; the two also share son Isaiah, 4. And newborn Jacob is enjoying his first trip to Las Vegas with the whole family, as Underwood headed to Sin City to perform at the American Country Music Awards ceremony. Underwood likes to keep it real when it comes to motherhood and social media. Fans loved her pre-ACMs post, and responded with praise and gratitude. “Thank you for helping us new mommas out here feel normal about our bodies and pumping!” one wrote. “Haha multitasking at it’s [sic] finest. Wonder how many moms can say they pumped and performed you look stunning, friend!” wrote another. And perform she did, thrilling the crowd on her own as well as with a performance alongside This Is Us star Chrissy Metz; the two sang “I’m Standing With You,” a song from Metz’s soon-to-be-released film debut, Breakthrough. Not bad for a new mom of two who’s barely getting any sleep, eh?